When we think of fame, it isn’t typical to consider those who are famous for more than just their pretty face and acting talents, but there are a whole slew of B, C, and D listers that have made a pretty strong name for themselves through their array of talents. If you’re looking for star quality home renovations, look no further. Check out a few of the most famous general contractors you may or may not already know. 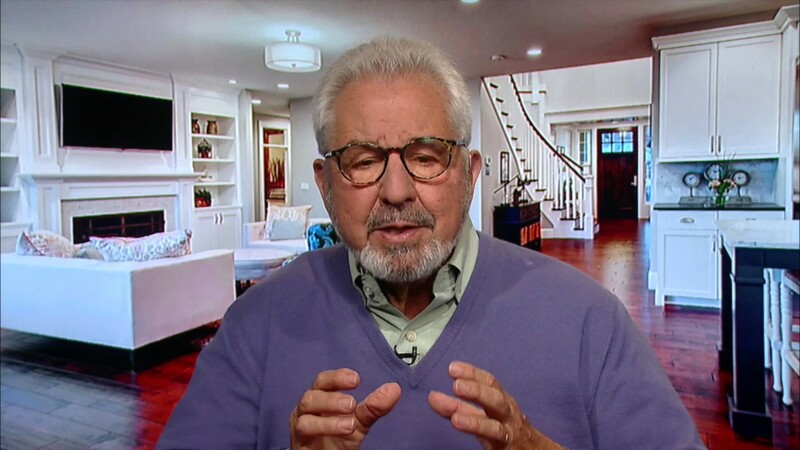 One of the pioneers of the industry, Bob Villa, began his career in home improvement in the 1970’s. In 1978, he got an award from Better Homes and Gardens for restoring a Victorian Italian home in Massachusetts. That award landed him a spot as the host of This Old House. From there, Bob Villa became a household name, literally. He was announced as the spokesman for Sears after leaving This Old House, and has since hosted a slew of other shows, featuring himself as the star. He frequently shares his distaste for lazy or messy builders who cut corners while doing their upgrades, and rightfully so. Holmes regularly uncovers dangerous mishaps within structures he is hired to revamp. The twins of HGTV have not only got the “cute” factor on lock, but they know their trade quite well. Jonathan and Drew Scott revolve their show around helping couples get more bang for their buck when it comes to their home. Their show repeatedly raises the hopes of wistful buyers, and then quickly dashes their dreams of a picture-perfect place with an out of reach price quote on the property. Every episode aims to show buyers the value in purchasing a fixer-upper versus a new build. Vanilla Ice? Yes, Vanilla Ice. The rapper turned home improvement star has his own show now, and it isn’t the first season. This 90’s pop icon has actually been in the business of flipping homes for more than twenty years, but his television stardom is fairly recent. New Jersey natives, John Colaneri and Anthony Carrino are cousins whose specialty is kitchen renovations. The family business has been going strong for many years, and their expertise are top notch. The cousins understand that the modern family spends most of its social time in the kitchen, and the design should work to facilitate these moments.